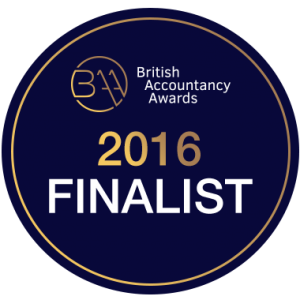 It’s been quite a while since Guy entered the company into any awards but he was recently encouraged to apply for the 2016 British Accountancy Awards by his local Sage representative. 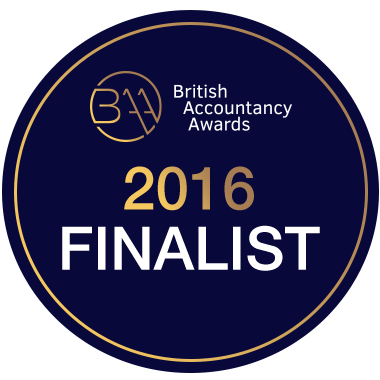 He’s now very glad he did because Taxfile, Guy’s company, is now a Finalist in the ‘Independent Firm of the Year, Greater London‘ category! This is great recognition of the innovation of the company as a whole and the hard work of both the team and Guy himself. The awards ceremony will take place on 29th November at The Brewery, London (EC1) so fingers crossed for a win! More information on the awards can be found at www.britishaccountancyawards.co.uk. More details about Taxfile and the accountancy services on offer can be found at www.taxfile.co.uk (for the Tulse Hill office) and www.filetax.co.uk (for the Dulwich office). More information about Guy himself can, of course, be found on this website. Guy tends to specialise in the more complex tax issues that affect individuals and businesses. Guy shares his time between the Exeter region of Devon and London, although during the busy time between late September and the end of January, he’s likely to spend a bit more time at the London offices than usual, in order to help the team during the busiest time of the accounting year. Guy can be contacted on 07766 495 871 or send him a message here if you need any help or advice in relation to tax and accountancy issues.